Purchasing or selling a home is one of a life's largest single investments. My goal is to guide you successfully and easily through the contractual, investment and emotional decisions involved in the Real Estate process. I am absolutely committed to providing you and your friends with superior service and expertise and to make it the most memorable purchase of your life. 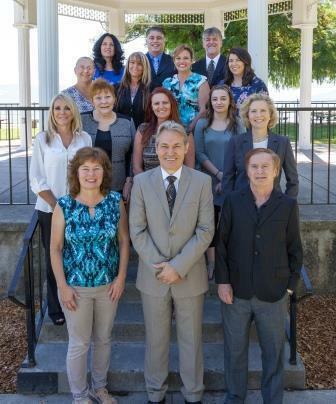 I have been a Lake & Mendocino County resident for over 20 years, and have thorough market knowledge of all areas of the Northern California Region. I have represented buyers on all levels of a transaction from finding a home, negotiating price to sealing the deal. I have been an extremely successful listing agent, helping sellers list & SELL their homes in a timely manner along with netting the highest and best price. I love Real Estate and it shows!